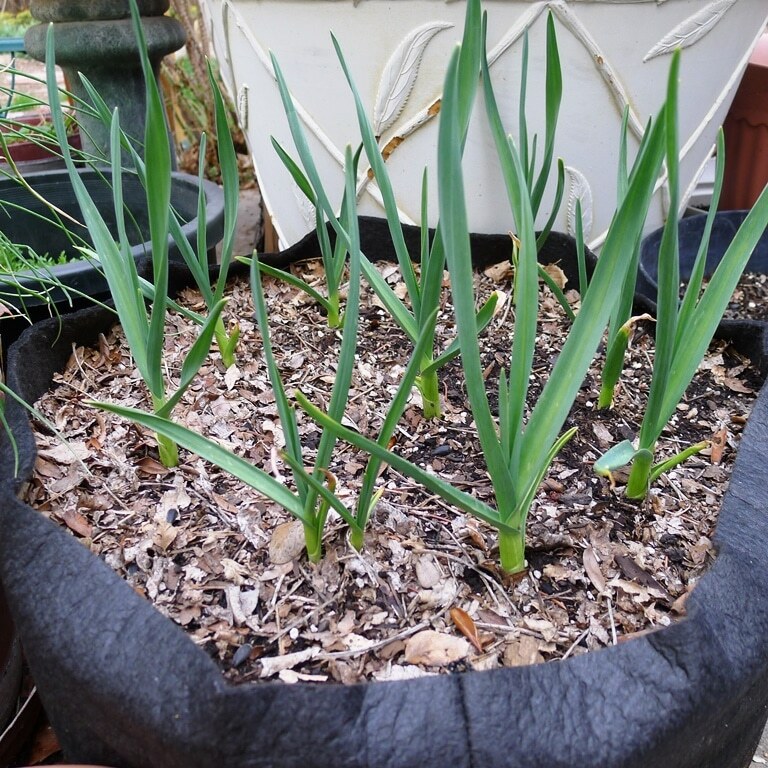 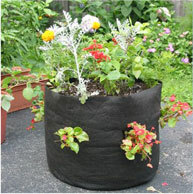 The Smart Pot’s soft-sided, fabric construction is a distinct advantage that allows you to grow plants all over the container: top, sides and bottom (hang it up). 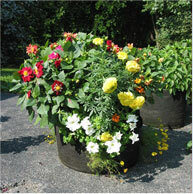 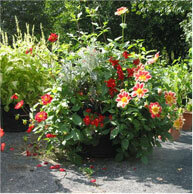 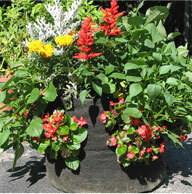 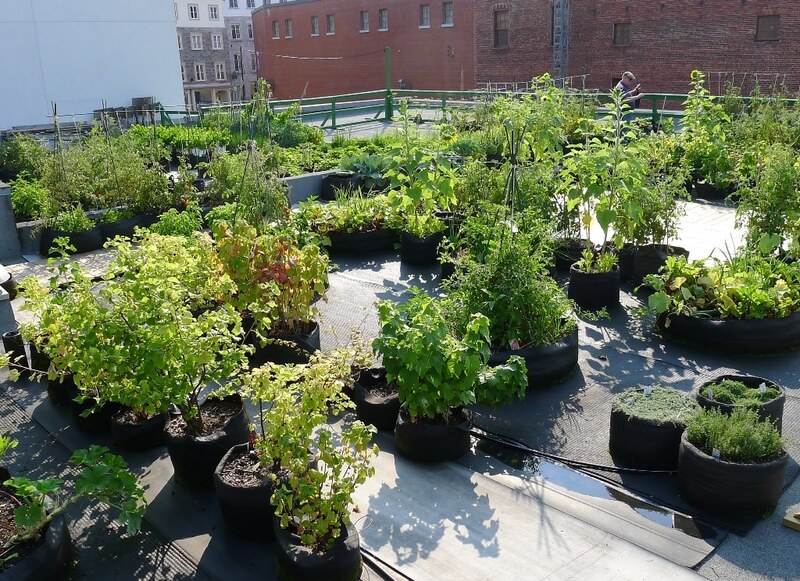 Why buy a hard-sided container that allows you to plant less then 25% of its capacity? 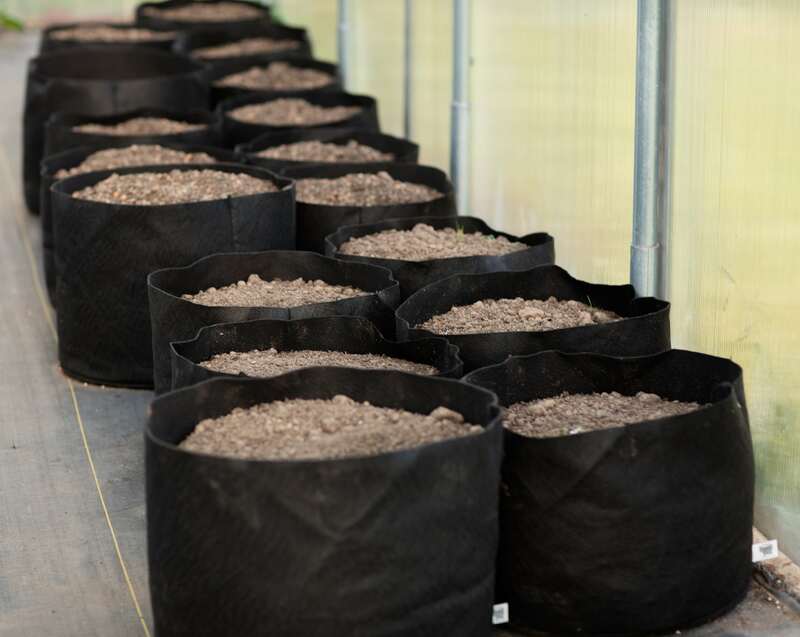 To use the Smart Pot simply cut an “X” anywhere in the fabric, insert a plant, and in a short time your plants will grow into a beautiful container garden. 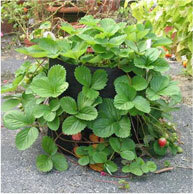 Wonderful for container growing strawberries or assorted herbs for a culinary kitchen garden; mix annuals with roses or grow a salad garden. 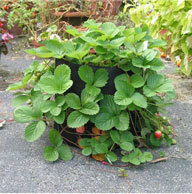 With the Smart Pot you are only limited by your imagination not by its walls.